So says Mark Buitenhek, global head of transaction services for Dutch banking and financial services group ING. In a new interview, Buitenhek told CoinDesk that the Amsterdam-based bank is pushing forward with a broad-reaching initiative to explore blockchain technology – a process that includes working with a global group of banks, as well as conducting in-house experimentation across a range of departments. 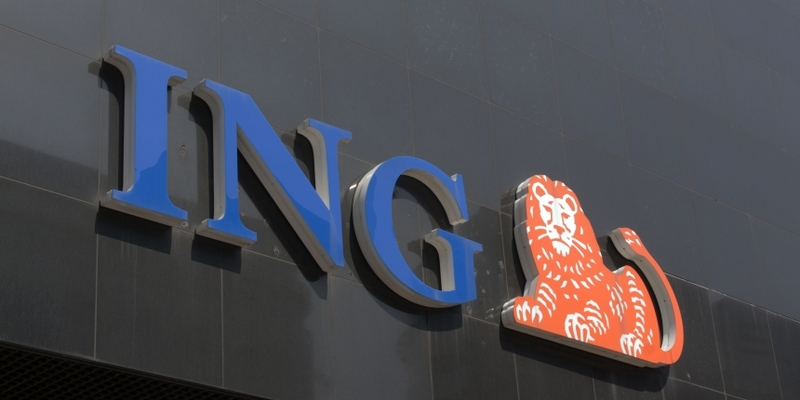 ING was among a group of five banks that announced in November that they were joining the global banking consortium headed up by startup R3 CEV. According to Buitenhek, the bank sees the potential for blockchain applications in a variety of banking and finance contexts, including securities and trade settlement, internal transacting, e-identity and also as a backbone for connected devices. “We do see the potential – we don’t know if it’s going to work. But if it’s going to work, it’s going to be big. That’s why we want to invest time, effort and money now,” he said. Buitenhek said that one of the driving forces behinds the bank’s efforts to explore bitcoin and the blockchain that underlies it is the fact that a large number of its staff had already been experimenting with the technology on their own initiative. The process of looking at the technology, he said, is now very much a “bottom-up” process and reflects a change over what had previously been a top-down, hierarchical process. “It’s also a new sign of the times,” he added. As one of a group of more than 30 banks working collaboratively, ING said that it was in strong support of the R3 effort and expects that much of the “granular” heavy lifting will take place over the next year. The early efforts appears to be paying off. In a recent interview with The Sydney Morning Herald, R3 director of research and author Tim Swanson suggested that a distributed ledger connecting consortium members could be active as early as a year from now. Despite the blockchain’s promise, Buitenhek suggested that the outcome of ING’s exploration of the technology will rest on whether any operational problems can be met. He pointed to efforts in recent decades to onboard new types of technology within the banking system that, despite early hype and millions spent, failed to have a significant enough impact to elicit sufficient demand and justify the investments. To that end, Buitenhek went on to say, the bank plans to spend the next several years looking at the technology internally, as well as externally through the R3 consortium. “But we want to try right now and see what comes out. And that’s why we joined R3,” he said.